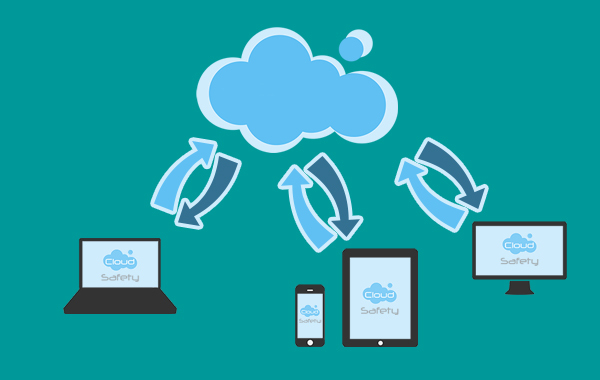 Our Offsite Backup Service is a safe, secure and reliable way to backup all your data, as often as you require, to give you peace of mind in the event of a disaster. All our servers are local, which means all your information stays local. This means that in the event of an emergency, all your data can be easily accessible to you. Saving you waiting time, and allowing your business to function as normal.